Pop Tab Pandemonium – An Opportunity to Give Back « Home Rental Services, Inc.
Every year, we support the efforts of the Ronald McDonald House through their “Pop Tab Pandemonium” event. This year, the event will be held on Saturday, May 12th and we would love for you to join us there! This is the event where people bring the aluminum pop tabs that they have collected as a donation. In our business of residential property management, we accumulate quite a collection of keys. These, along with pop tabs we save, are donated to the Ronald McDonald house. The Ronald McDonald house partners with a local salvage and recycling company to convert the keys and tabs to dollars that go directly towards supporting the Ronald McDonald house programs and projects. Please consider saving old keys and tabs off of pop cans, soup cans, pet food cans and anything else with a pull tab. 1) Drop them by our office at 6900 College Blvd., Suite 990 and we will make sure they get donated at the event on May 12th. 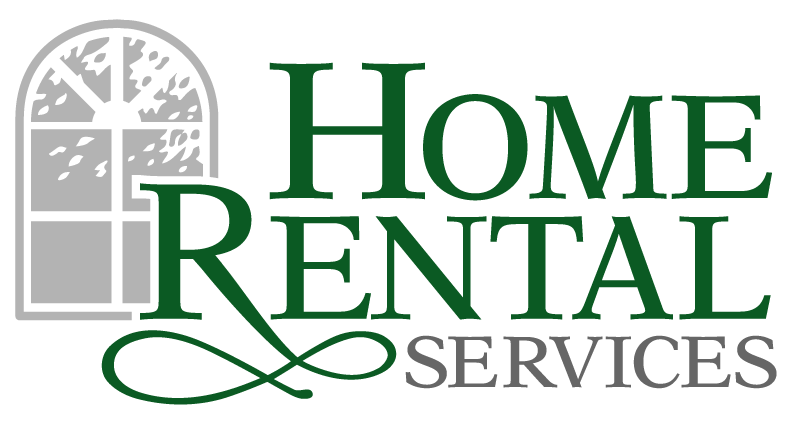 2) Email info@home4rent.com and we will arrange a time to come pick up your keys and tabs to donate on May 12th. 3) Go to the Pop Tab Pandemonium event to donate what you have collected. We will see you there!